The fires in Yellowstone National Park began to burn in June 1988. A natural feature of the landscape, park managers expected the fires to fizzle out by July, when rains historically drenched the forests and valleys of the world's first national park. Yellowstone experiences large fires every 100 to 300 years and its flora and fauna are adapted. Lodgepole pines like those at higher elevations in the park have pine cones that open in fire, releasing seeds to replenish a post-burn forest. But it takes time for trees to mature and the forests to recover—time that a changing climate has been depriving the forest of the last three decades. A new study published in Ecological Monographs, led by Winslow Hansen and his former graduate advisor, University of Wisconsin–Madison Professor of Integrative Biology Monica Turner, shows that some of Yellowstone's forests may now be at a tipping point. They could be replaced by grassland by the middle of this century. "It's terrifying in some ways," Turner says. "We are not talking many years away. Today's college students will be mid-career. It feels like the future is coming at us fast." Though Turner's work in Yellowstone across the last 30 years has helped us better understand the resilience of the forests, and aided land managers planning for the future, Hansen became interested in whether the forests could keep pace with climate projections. Large fires are no longer a rarity in the West, and already, Yellowstone is nearly 2 degrees Fahrenheit warmer on average than it was just 60 years ago. The park's forests may be at the brink of abrupt change, where their resilience may suddenly be overwhelmed. "Fires are being driven by hot, dry conditions and these are trends that are expected to continue," says Hansen, now an Earth Institute Postdoctoral Fellow at Columbia University. "We need answers now to better anticipate future change." "We found places on the landscape where today's climate is representative of what we expect to see in subalpine forests 50 years from now," explains Hansen. They also included sites in recently burned forests at higher elevations as controls. "It wasn't just a small reduction," says Turner, "it was a failure to establish at the lower elevations." "It took an enormous amount of effort to calibrate," says Turner. 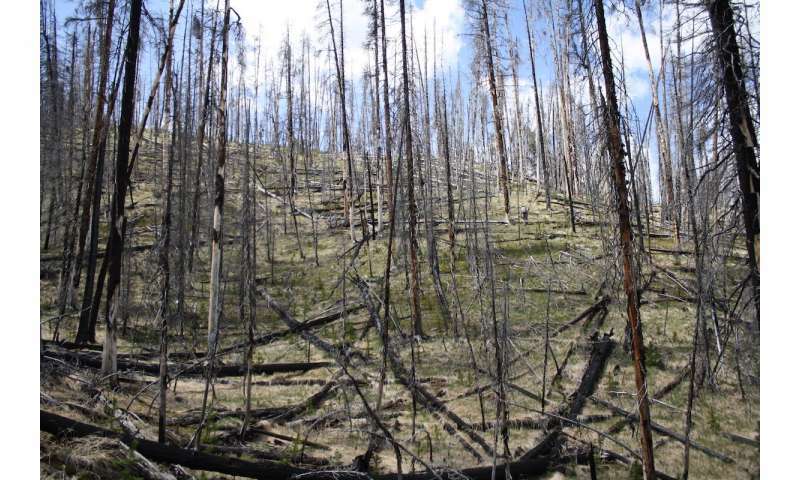 "At the time, it felt disastrous," says Hansen, but the Biotron experiment showed that seedlings emerged only when soils met a minimum warm temperature and that future warming could actually enhance post-fire regeneration at higher elevations. "This is pretty concerning if we expect to have reliable tree regeneration in the future across much of Yellowstone," says Hansen. As an ecologist, he understands landscapes and ecosystems are dynamic; he's wary of making a value judgement. 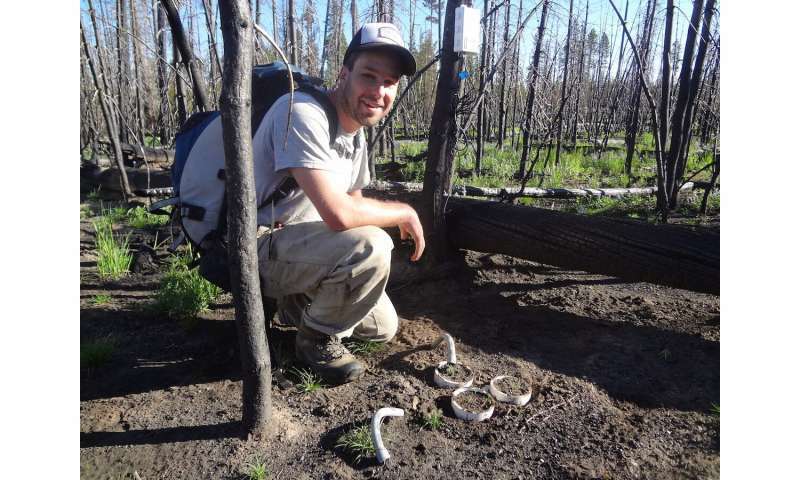 Yet, Hansen grew up near Yellowstone and got his start in ecology observing forest songbirds around the park. He is concerned for the future of the area. "Forests are critical from both social and ecological perspectives," he says. "The Greater Yellowstone region may be a very different place to live and visit over the next few decades." Her research group continues to work toward a better understanding of the thresholds that underlie profound change. 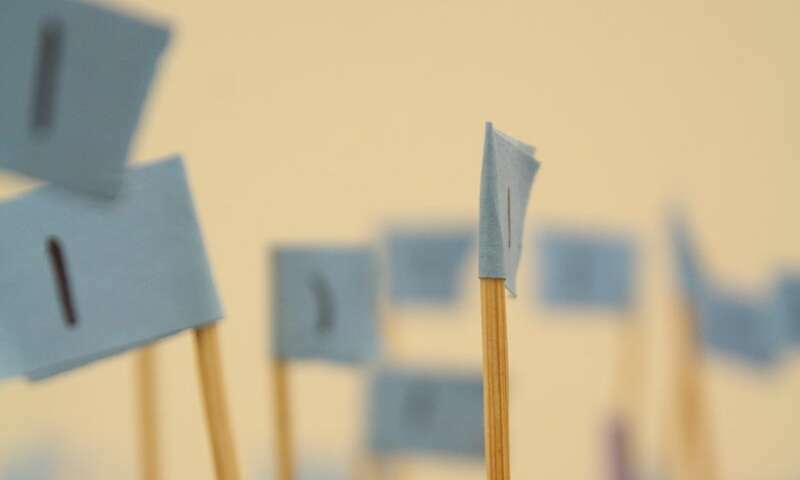 They are now also using sophisticated models to try to get ahead of it, including the findings from Hansen's study. "Experiments help you nail a part of the mechanism but you also need field observations and computer simulations to explore a range of conditions you can't do in the field," says Turner. "With a threshold, the best way to know you're there is to cross over it." But we may not like what's on the other side, she says. These changes are likely to be more significant than people realize. We must get better at predicting them. "We can't wait for decades."